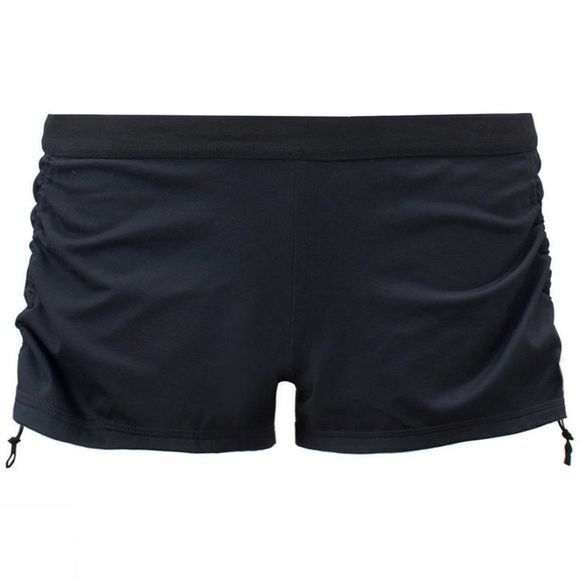 The Striders Edge Women's Flex Shorts are flattering with an easy fit. 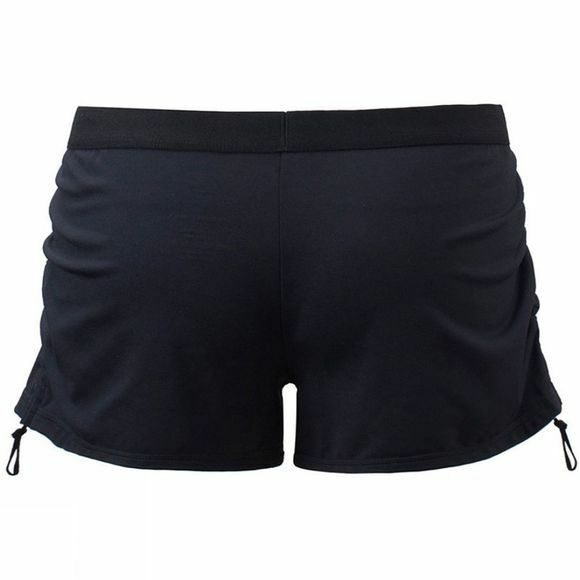 The shorts have adjustable sides which enable you to adjust the length to suit your activity. Finished with a neat plush elastic waistband for extra comfort.